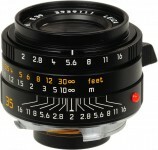 This is the first design from Angenieux and it’s aperture has no click stops. 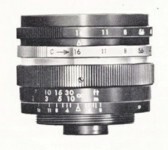 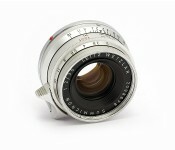 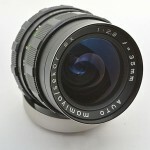 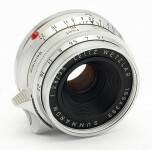 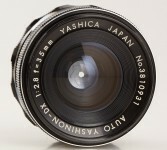 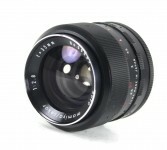 There is also no auto diaphram as you may expect as its a 1950 design in m42 for Zeiss Contax D SLR. 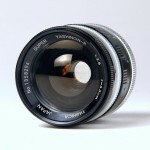 51mm thread is hard to find and the lens absolutely requires a sunshade! 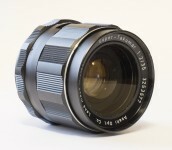 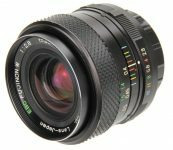 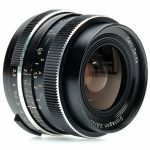 Videographers using Full frame digital rave about this lens as being perfect for video! 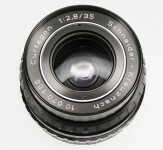 For still DSLM full frame its a super sharp lens. 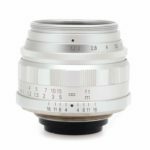 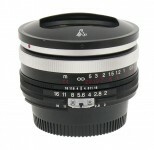 A 51mm multi-coated filter from B&W is a perfect expensive, optical wavelength focusing match.